Food Politics by Marion Nestle » Canada’s new food guide: a better version of MyPlate? 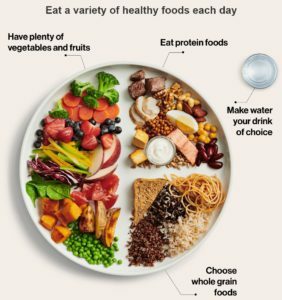 Canada’s new food guide: a better version of MyPlate? Doesn’t this look a lot like the USDA’s MyPlate?